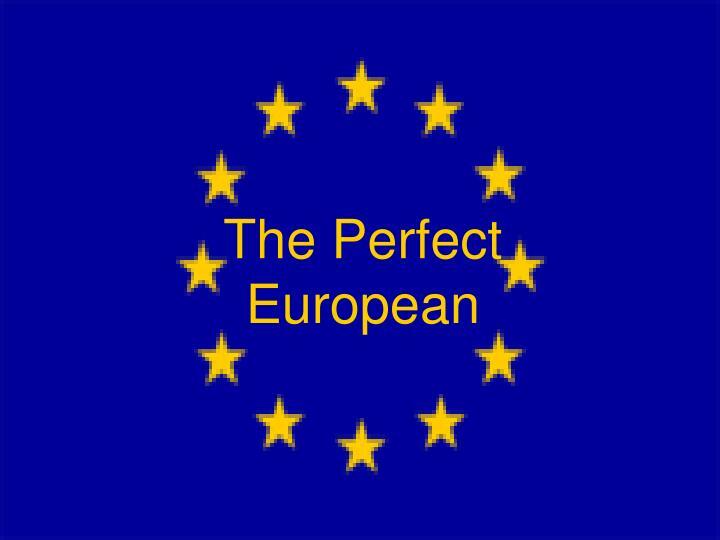 The Perfect European. 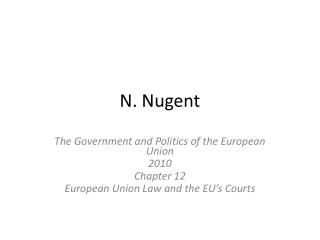 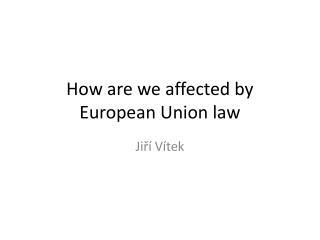 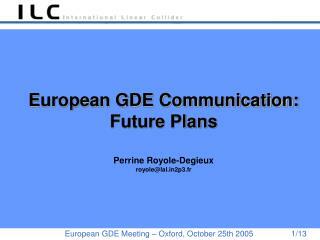 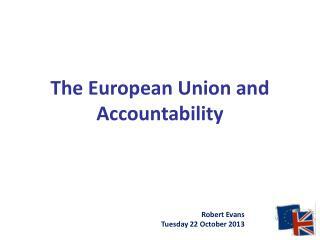 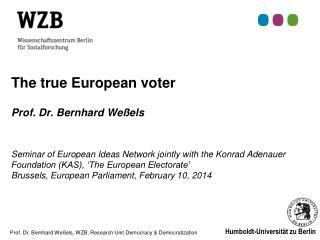 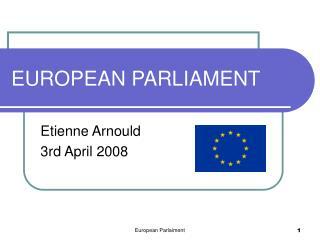 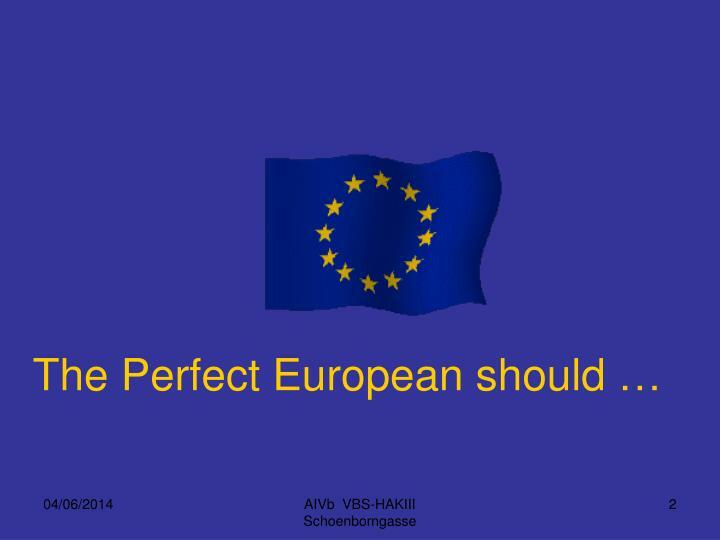 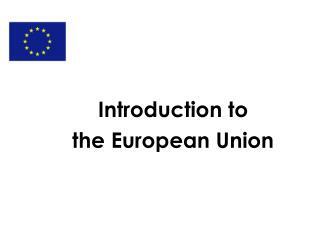 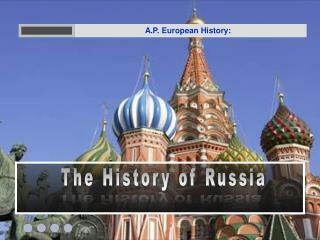 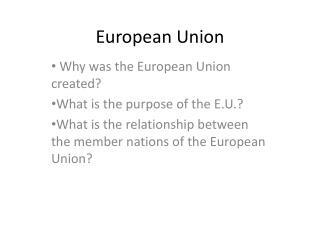 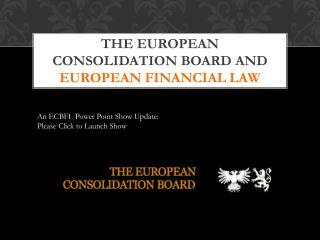 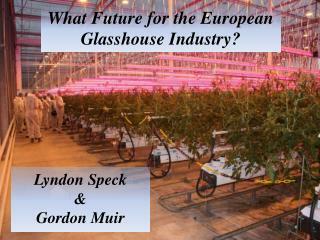 The Perfect European should …. 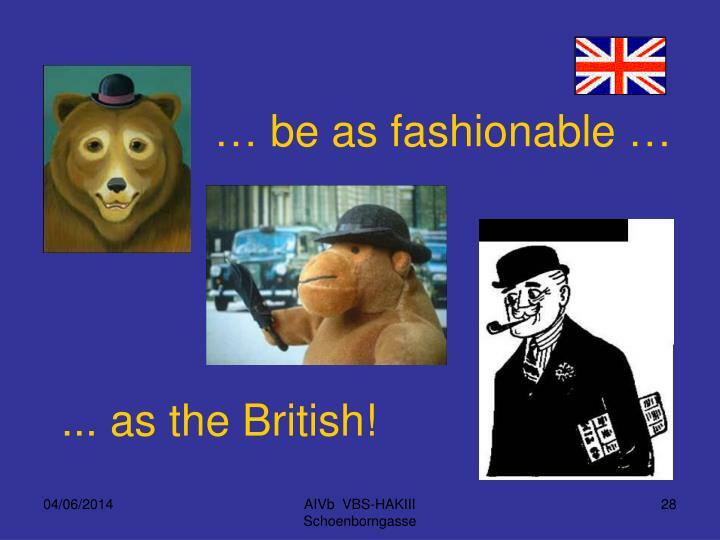 … relax like the Austrians!. 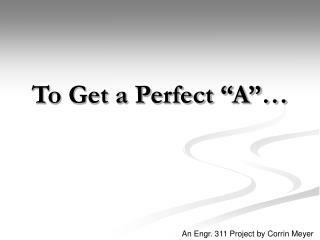 … drive his car …. 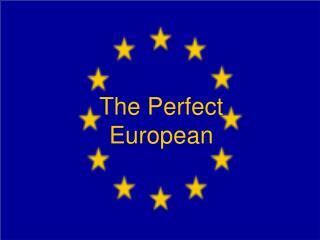 … and make truffles like the Belgians!. 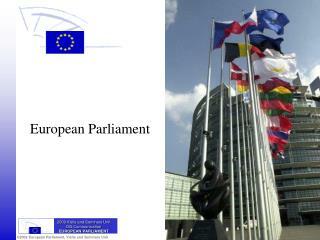 … give birth to beauty like the Cypriots!. 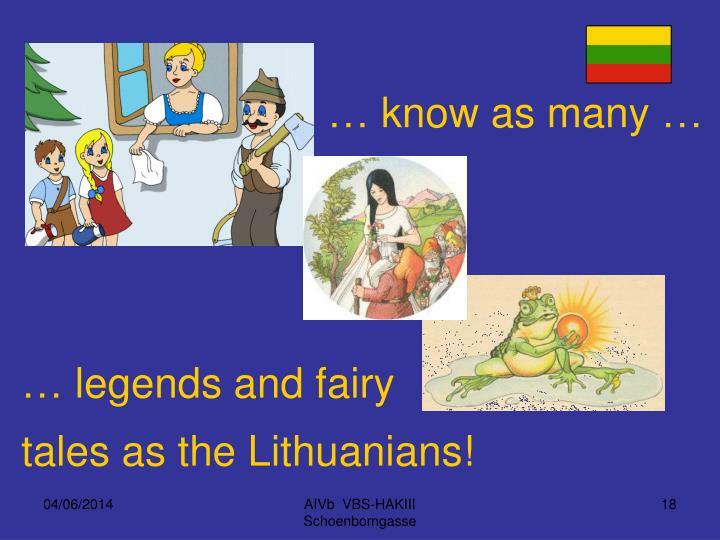 … be as humorous as the Czechs!. 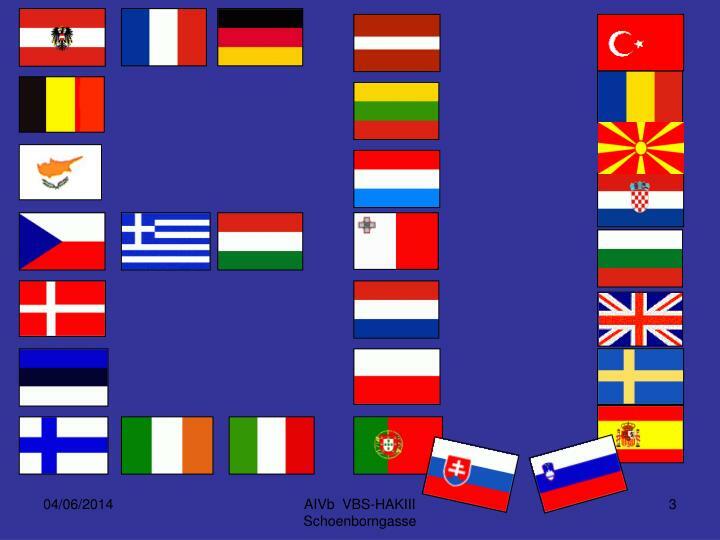 … enjoy a warm, comfortable and relaxing time at home like the Danes!. 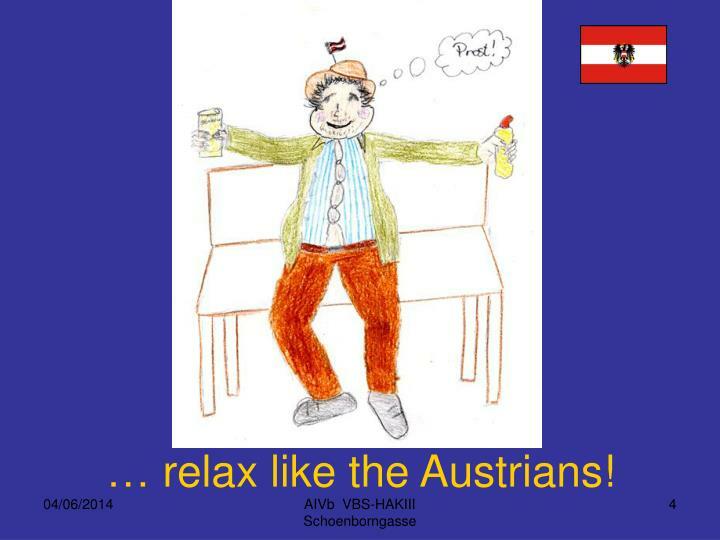 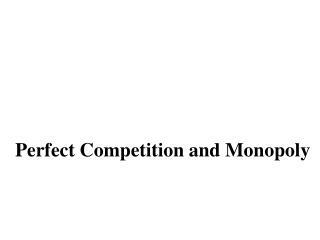 … relax like the Austrians! 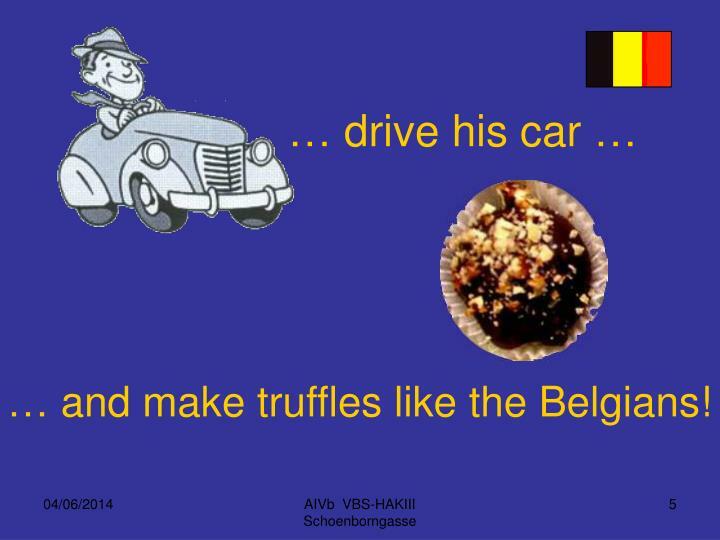 … and make truffles like the Belgians! 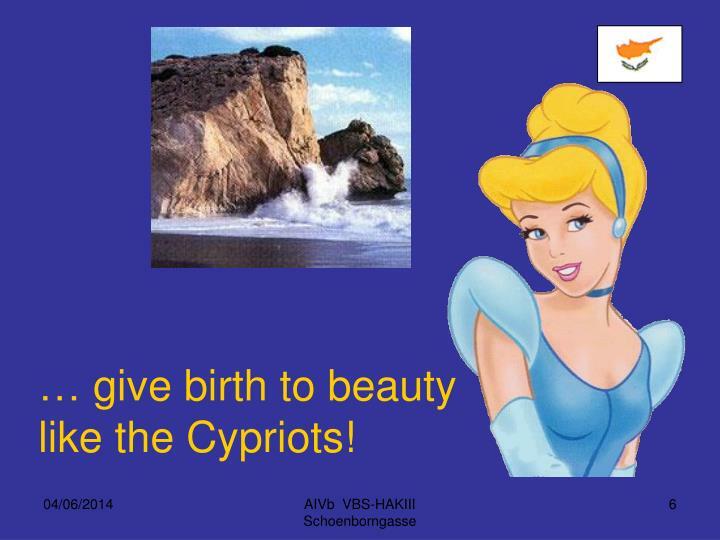 … give birth to beauty like the Cypriots! 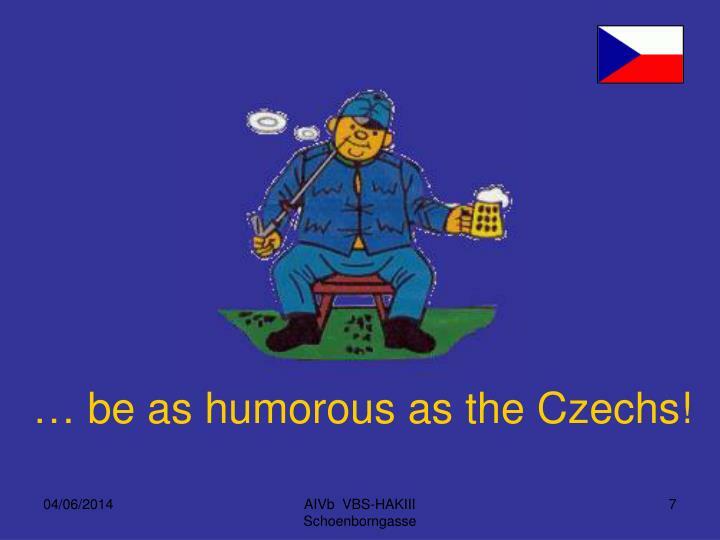 … be as humorous as the Czechs! 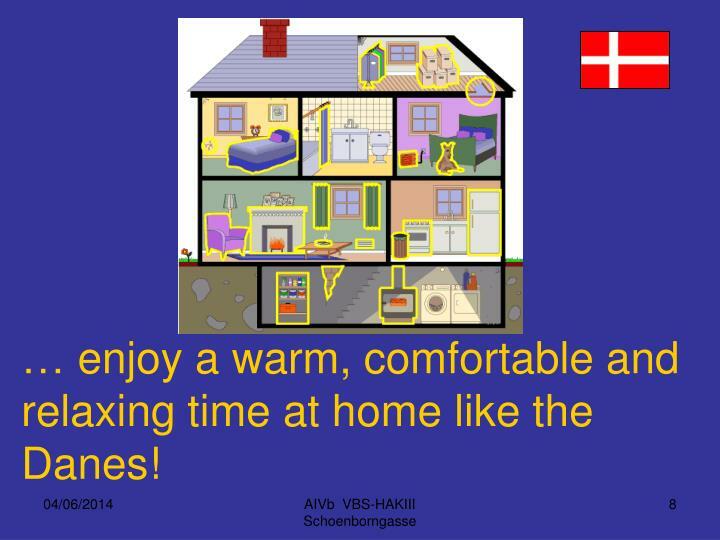 … enjoy a warm, comfortable and relaxing time at home like the Danes! 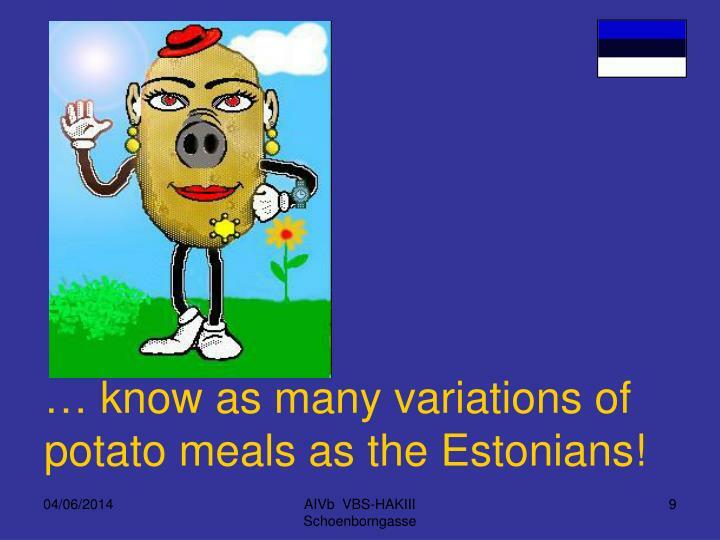 … know as many variations of potato meals as the Estonians! 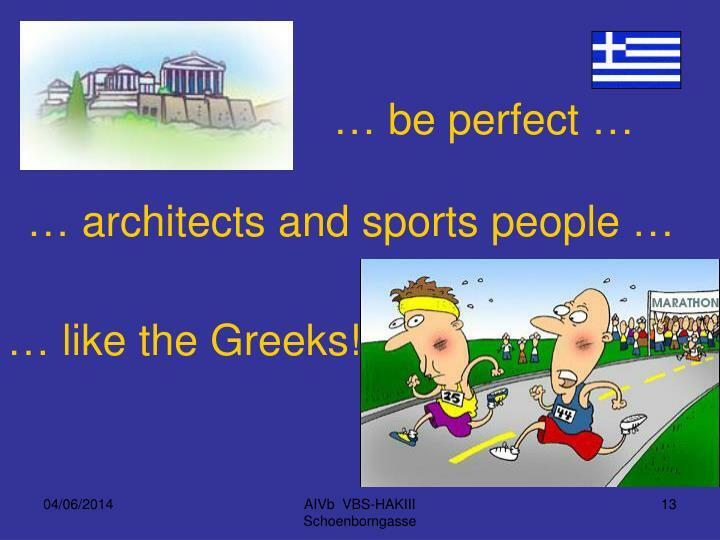 … sweat like the Finnish! 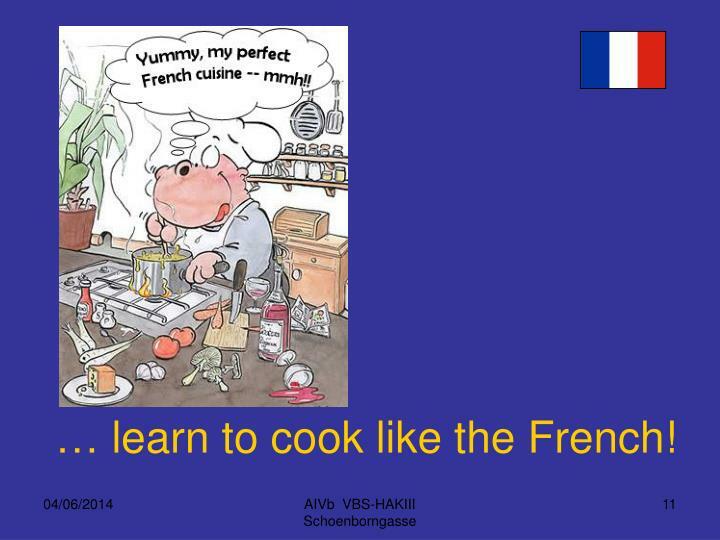 … learn to cook like the French! 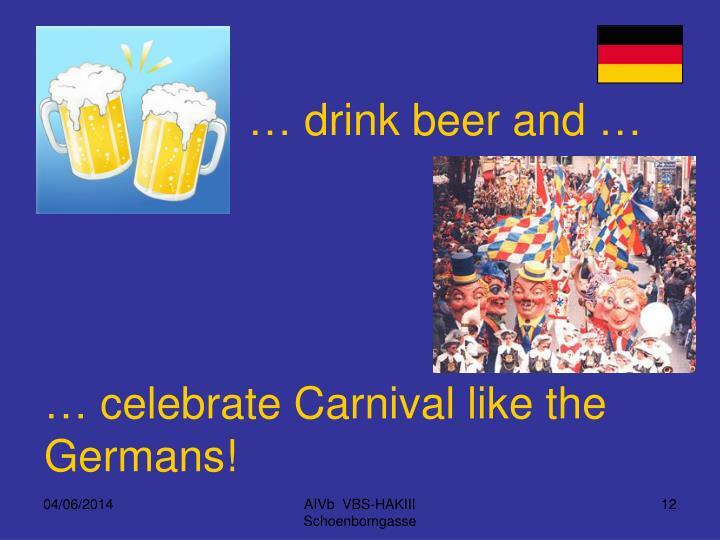 … celebrate Carnival like the Germans! 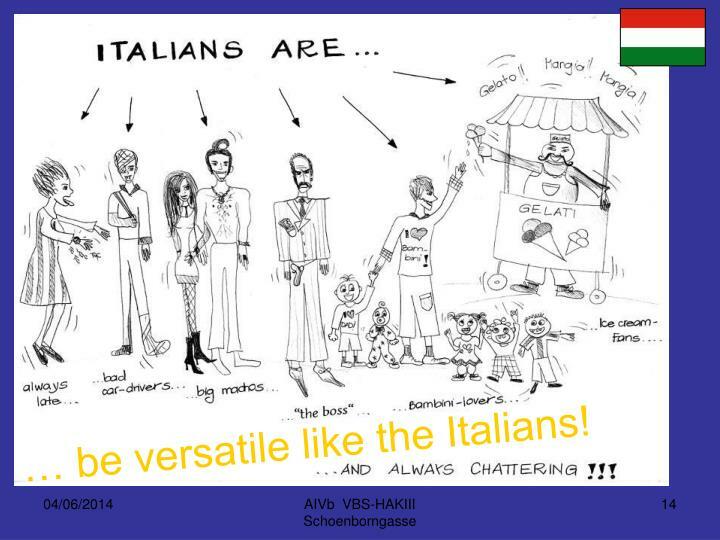 … be versatile like the Italians! 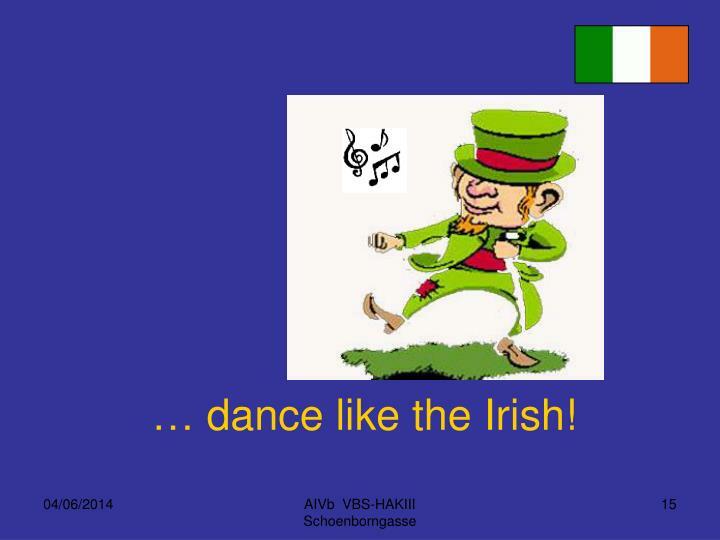 … dance like the Irish! 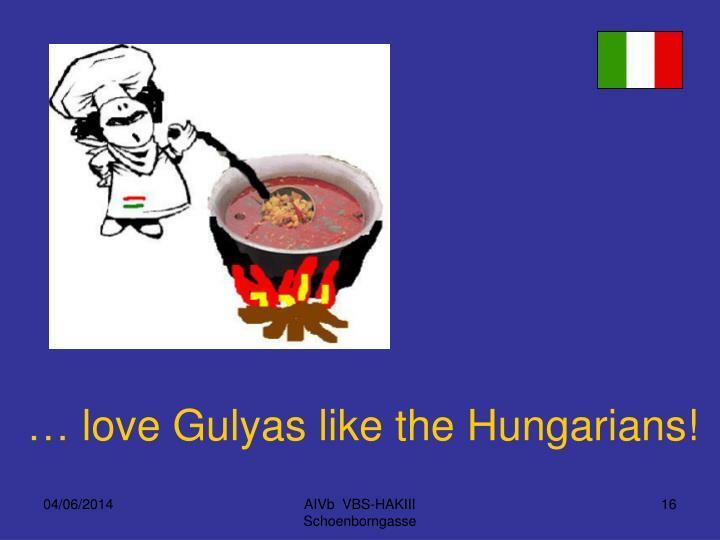 … love Gulyas like the Hungarians! 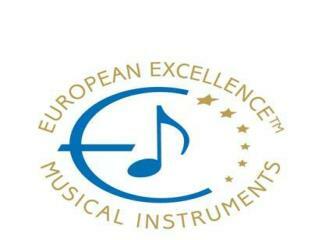 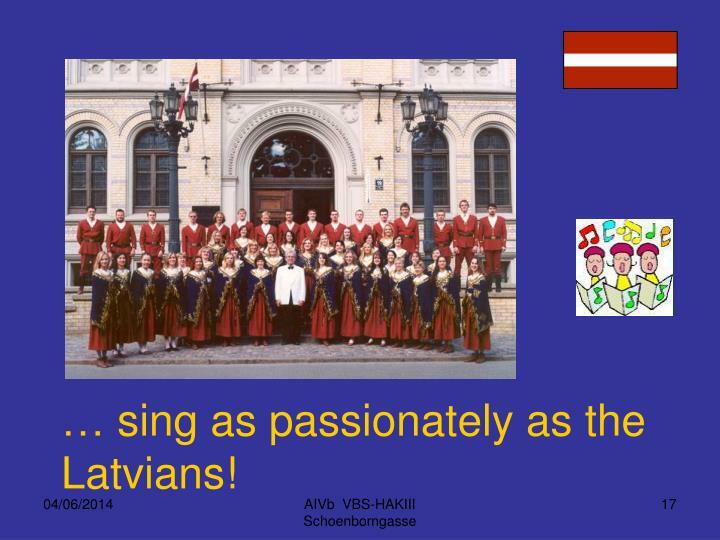 … sing as passionately as the Latvians! 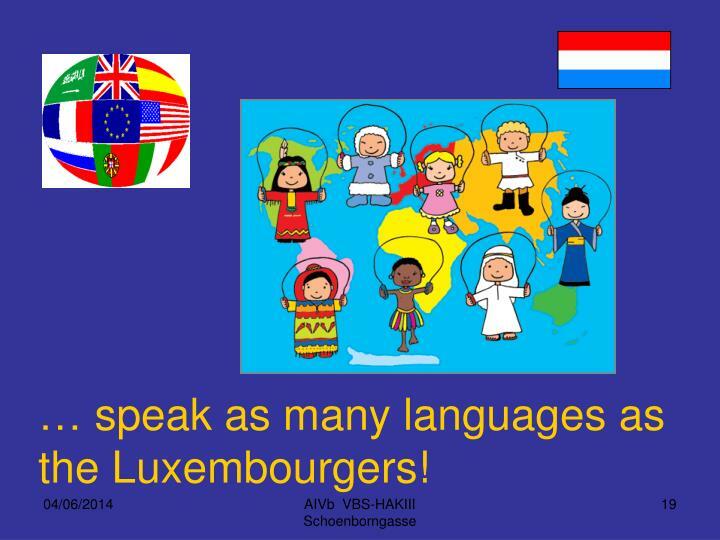 … speak as many languages as the Luxembourgers! 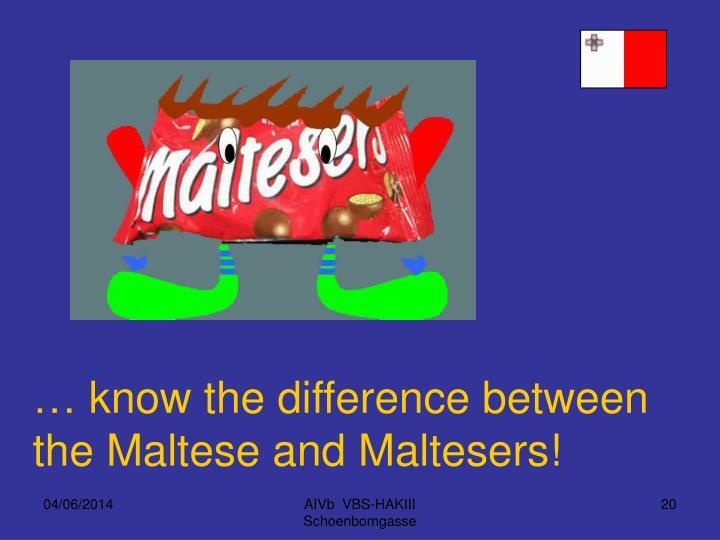 … know the difference between the Maltese and Maltesers! 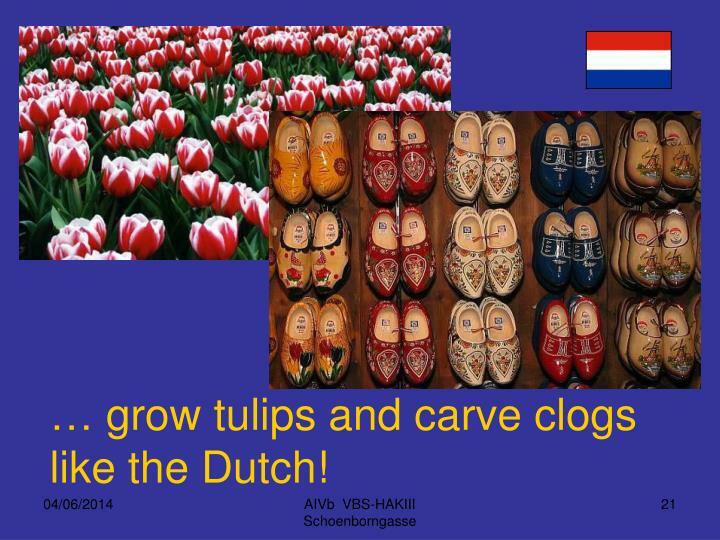 … grow tulips and carve clogs like the Dutch! 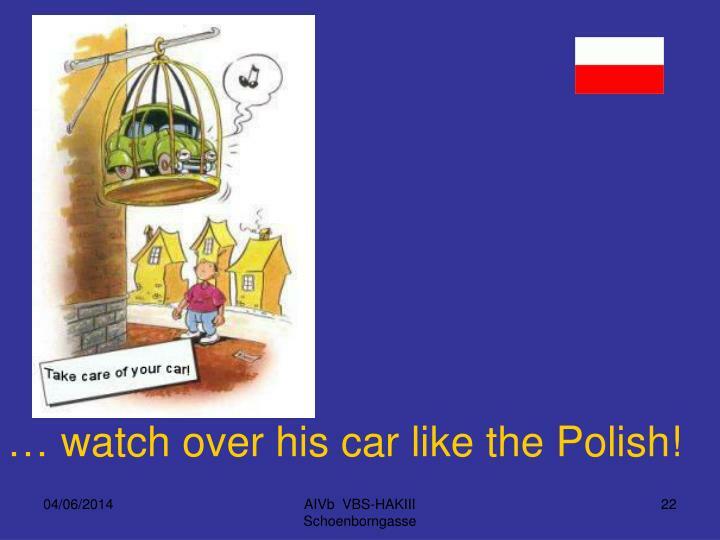 … watch over his car like the Polish! 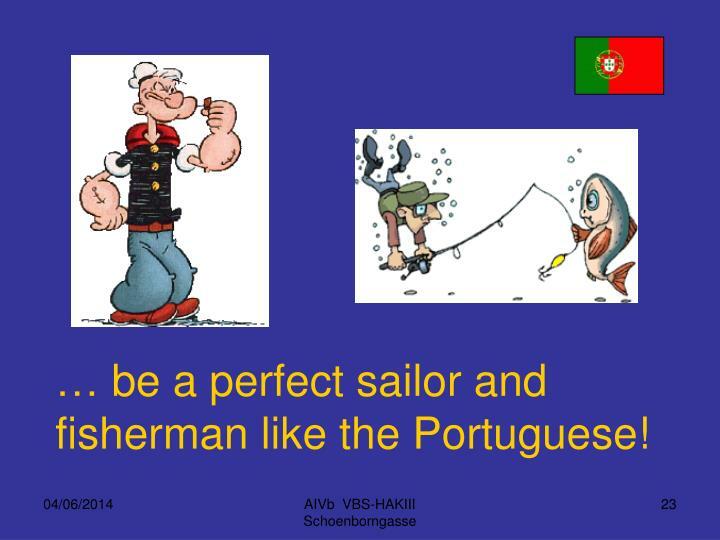 … be a perfect sailor and fisherman like the Portuguese! 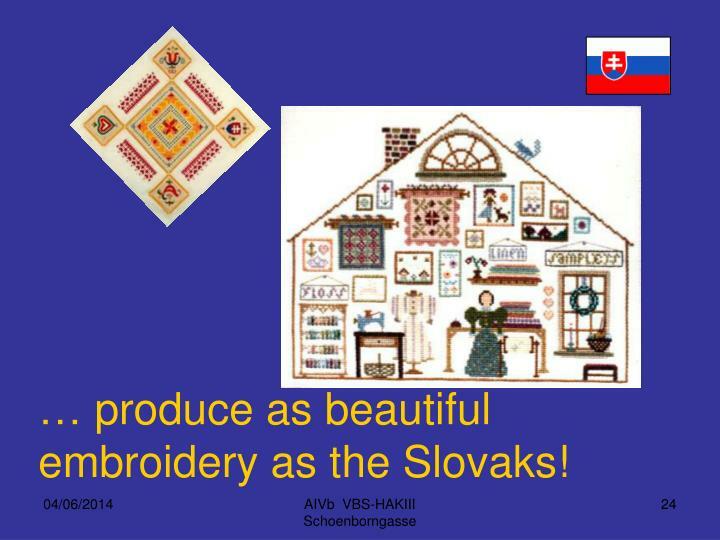 … produce as beautiful embroidery as the Slovaks! 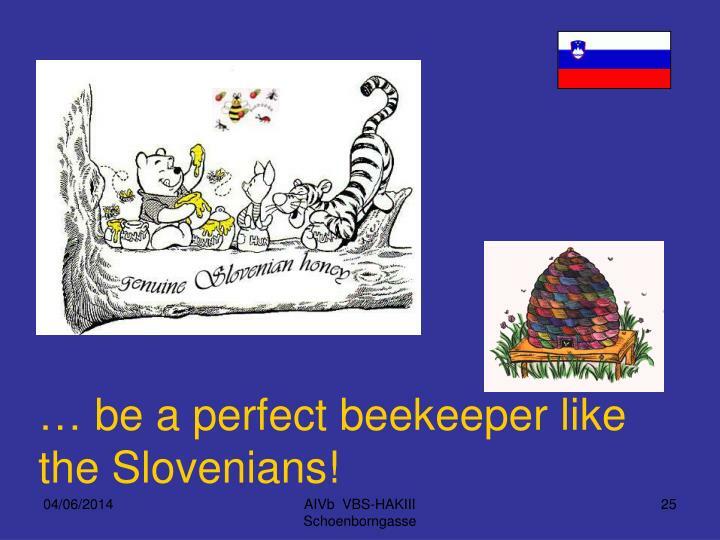 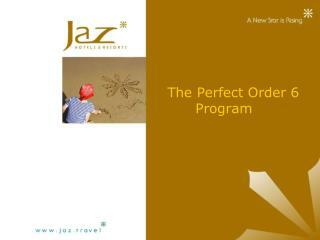 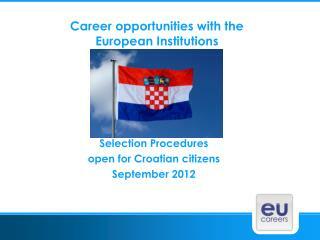 … be a perfect beekeeper like the Slovenians! 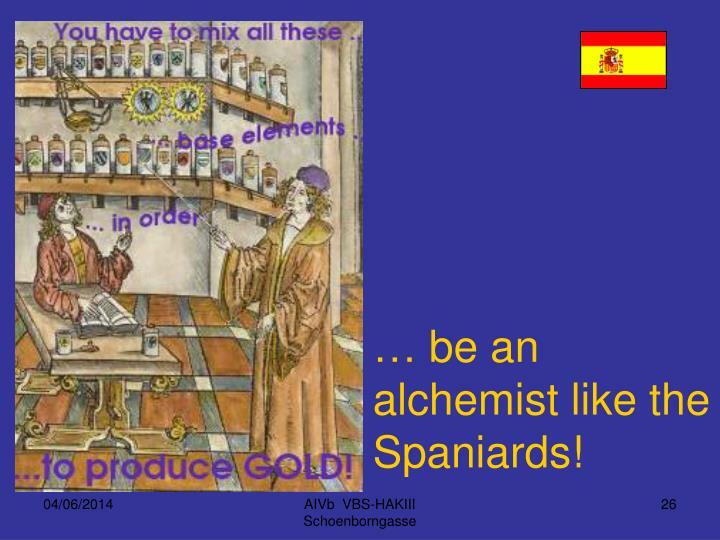 … be an alchemist like the Spaniards! 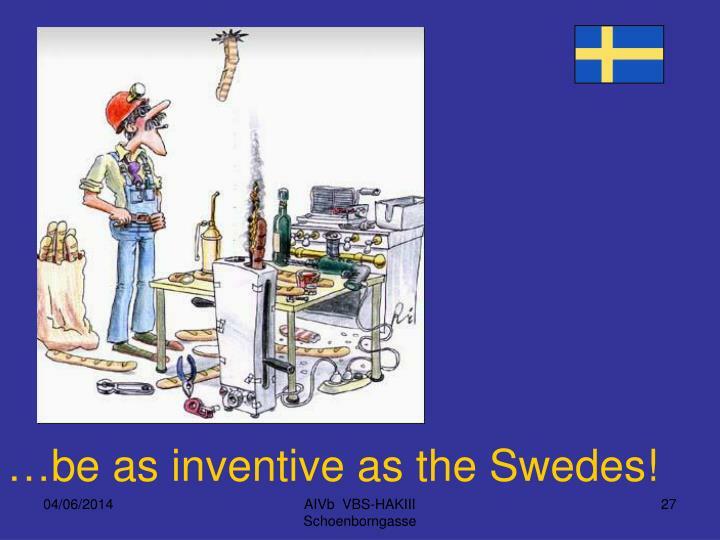 …be as inventive as the Swedes! 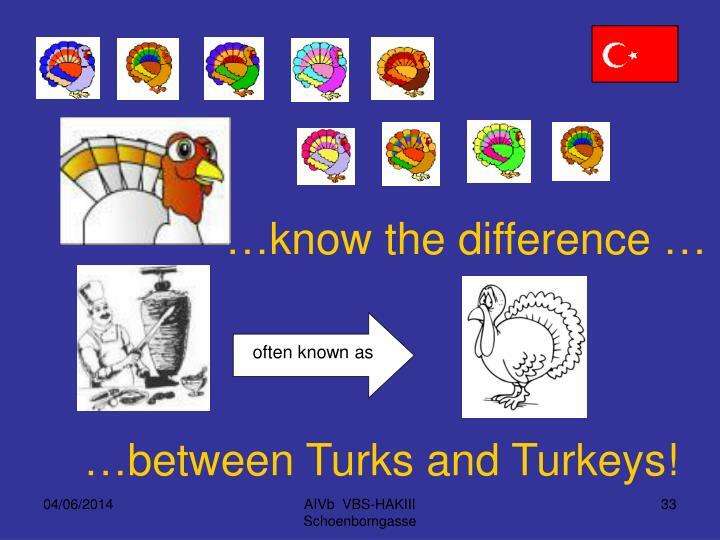 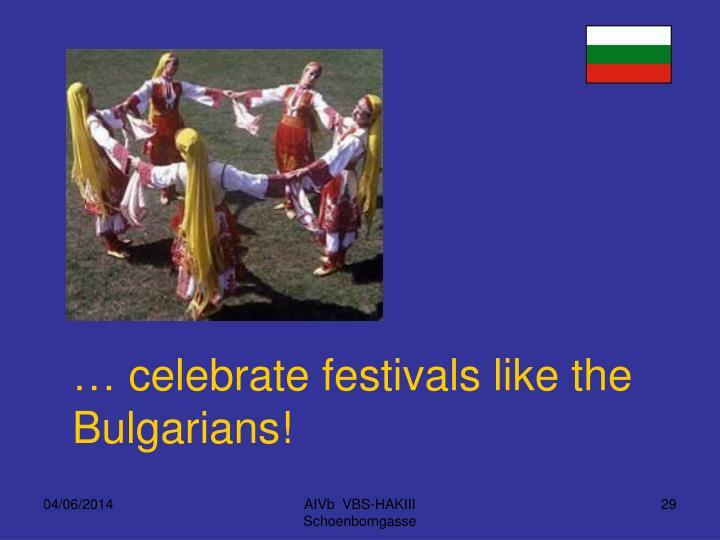 … celebrate festivals like the Bulgarians! 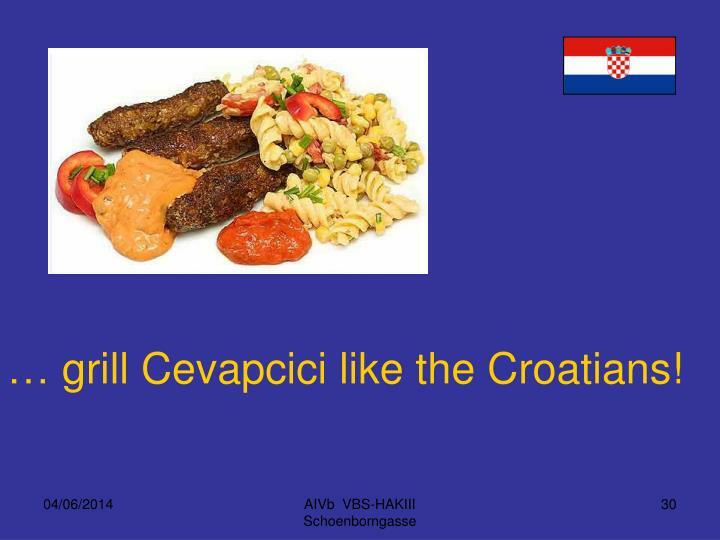 … grill Cevapcici like the Croatians! 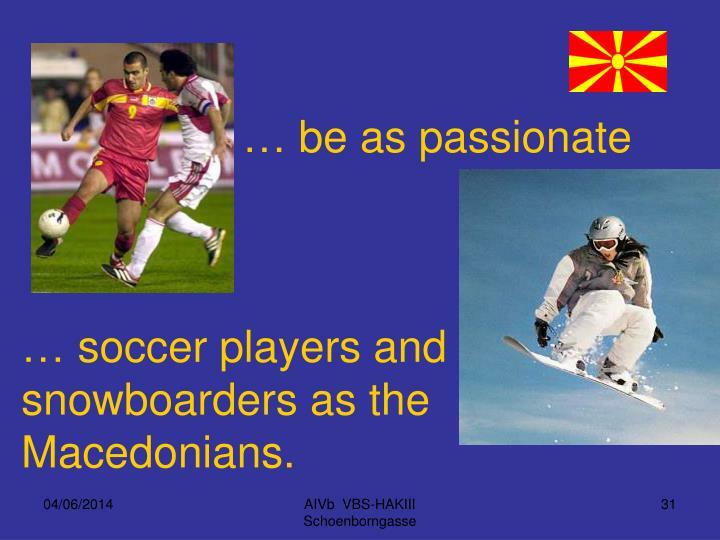 … soccer players and snowboarders as the Macedonians. 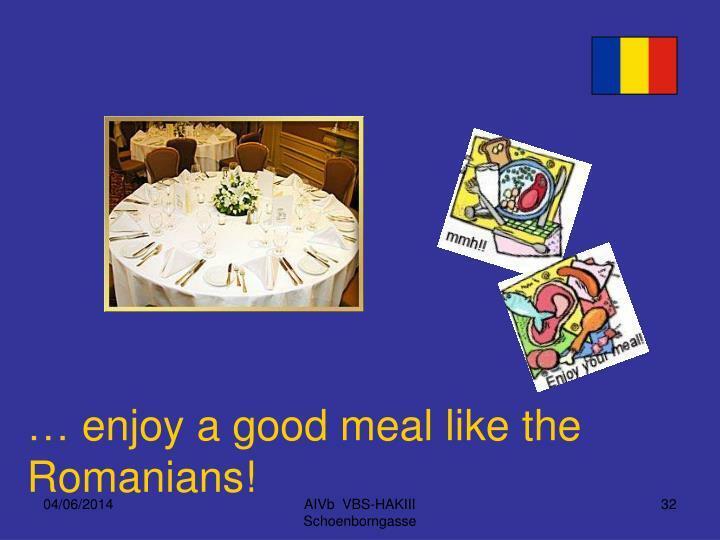 … enjoy a good meal like the Romanians! 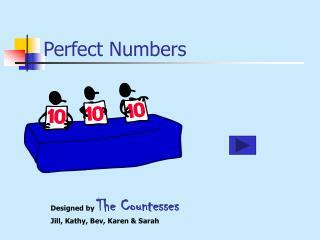 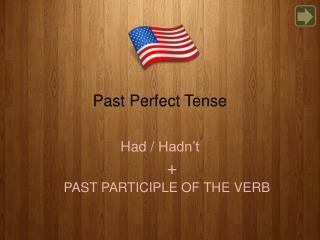 The Present Perfect -. 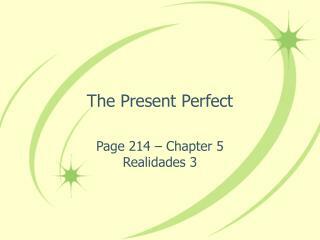 page 214 – chapter 5 realidades 3. the present perfect. 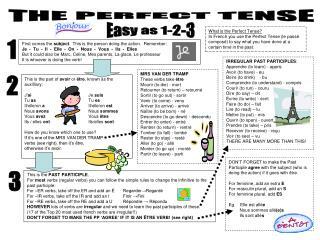 in english we form the present perfect tense by combining have or has with the past participle of a verb: he has seen, have you tried?, they haven’t eaten.